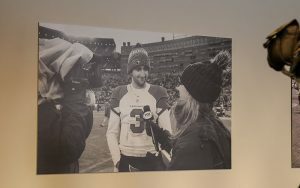 TEMPE – A black and white photo of Josh Rosen graced a wall in the Arizona Cardinals’ press room, where just a few yards away general manager Steve Keim and coach Kliff Kingsbury spoke with the media about the possibility of replacing the rookie quarterback. 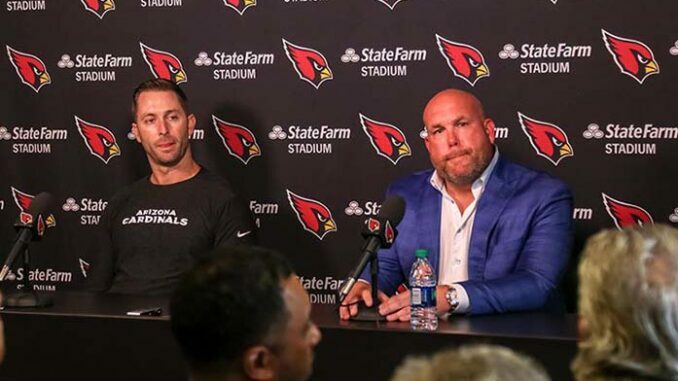 “I never said I was,” Keim said Tuesday about his interest in drafting a quarterback with the first overall pick, just a year after taking Rosen with the 10th pick. Keim would say the same when asked if he wasn’t interested in drafting a quarterback. The possible replacement for Rosen is, of course, Oklahoma quarterback Kyler Murray. The biggest concern with Murray is that until January, he was committed to play baseball with the Oakland Athletics. “I think whoever drafts him is certainly going to have to address that,” Keim said. Keim and Kingsbury also praised Rosen. Keim described the quarterback as a “pro’s pro” when talking about how Rosen has dealt with the situation. And Kingsbury spoke highly of Rosen’s work ethic. 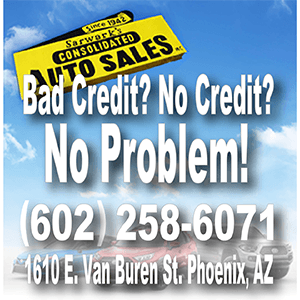 Although much attention has been on the Cardinals’ possible interest in Murray, other options are possible regarding what the team may do with its first pick. “There are a number of players, in my opinion, and our scouts’ opinions, and our coaches’ opinion, that warrant being the first overall selections,” Keim said about the talent at the top of the draft. One of those targets is Quinnen Williams from the University of Alabama. 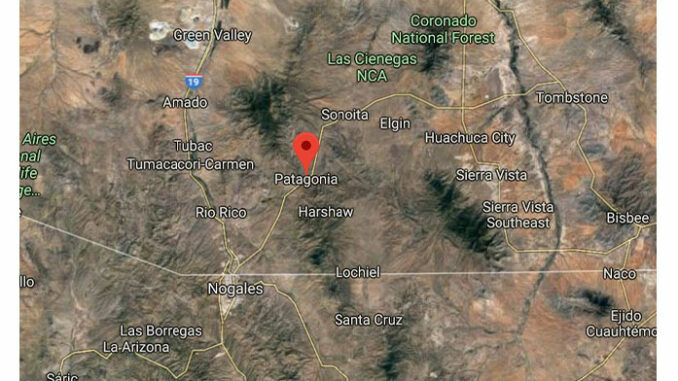 Keim also spoke about a pair of local prospects who went to high school in the Phoenix area: Byron Murphy who went to Saguaro High School and played college ball at the University of Washington, and N’Keal Harry, an Arizona State receiver who spent his high school days at Chandler High School. Keim cited Murphy’s character and passion for the game of football, while also praising Harry. Keim referenced the misinformation that spreads around the NFL during the pre-draft process. “We’re not the only one’s spitting it out,” he said. With just more than a week left before the NFL draft, the only thing that is certain is that a decision will be made by the time the clocks hits 5 p.m. on April 25.